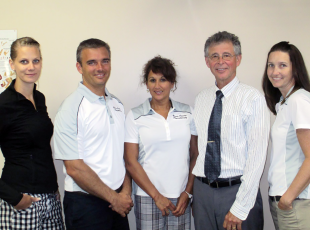 Centrally located in Port Elgin, Bruce County Physiotherapy Centre & Sports Injuries Clinic has been serving our community for 17 years. Whether you need a consultation or continuing care, we have a wheelchair accessible, spacious facility with private treatment rooms, well equipped gym and friendly staff to meet your needs. To professionally provide a positive and caring environment while assisting patients to recover from movement dysfunction and educate in injury prevention. 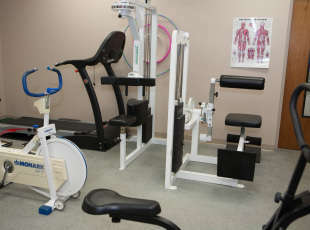 At Bruce County Physiotherapy Centre & Sports Injuries Clinic, we offer a wide range of treatment options, customized exercise programs and educational materials as part of our comprehensive solution-based approach to recovery. This approach includes the patient in the decision making process, educates the patient about their condition and encourages active participation in the recovery process.